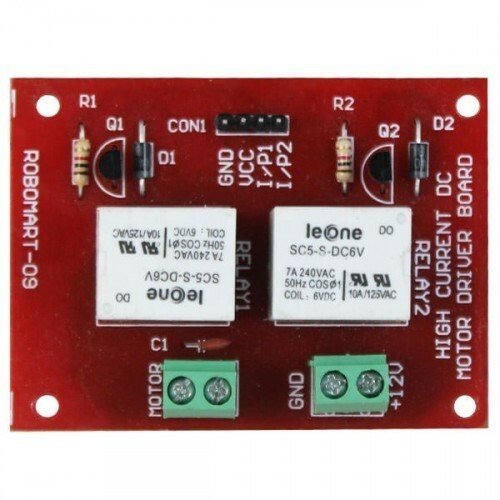 ROBOMART makes a low-cost relay board shown above that contains both the relay and the required driver circuit built using a discrete transistor. The relay coils on this relay require around 6VDC. It is easier to drive relays like this that use a lower coil voltage. 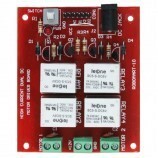 The relay can switch up to 220VAC at 20A using a logic signal for control, but the small PCB layout and screw terminals likely limit it to lower voltage and current levels to at least half of these ratings. 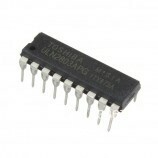 Also Searched as:High current dual dc motor.